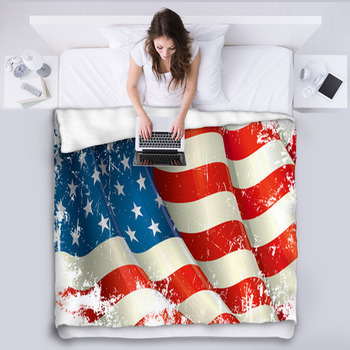 Whether you are were made in the USA or became a citizen later on, you will love VisionBedding's American flag blankets. 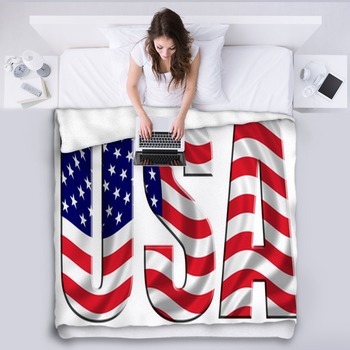 You can pay tribute to the fifty, nifty United States with these throw blankets and fleece blankets that are made to feature the Stars and Stripes. 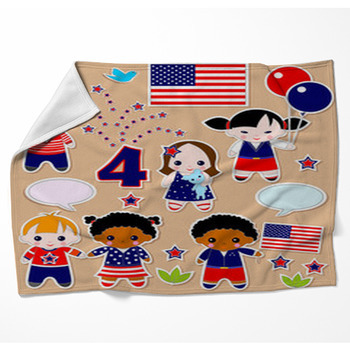 Show your patriotism at home or use these blankets for picnicking or watching fireworks on the Fourth of July. 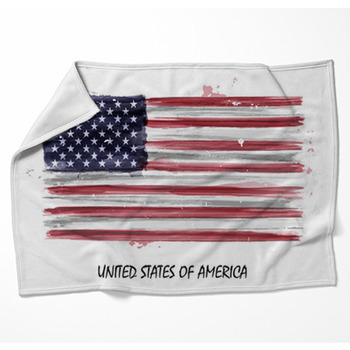 America is a land of opportunity and people come here from all over the world to eke out a better life for themselves and their families. 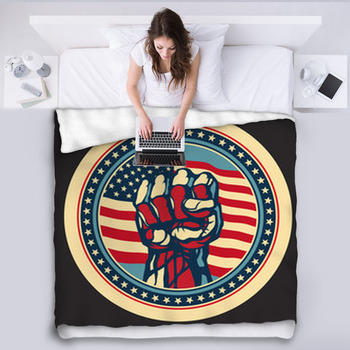 Americans believe that with enough hard work and determination anything is possible, so why not apply these ideals and create your own custom blanket designs? 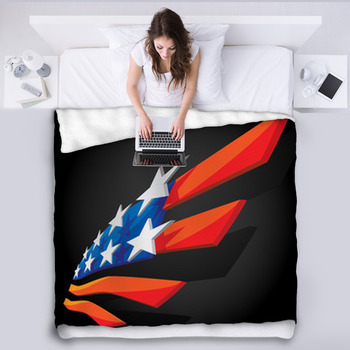 Display your work ethic by designing a blanket that features your photography and our American messages. 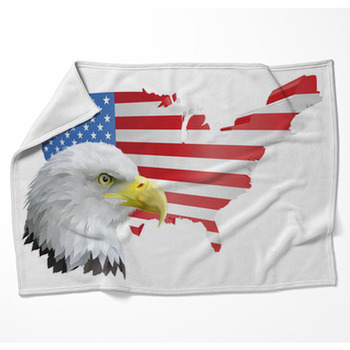 Or, use an existing design and touch it up with the name of your favorite patriot. 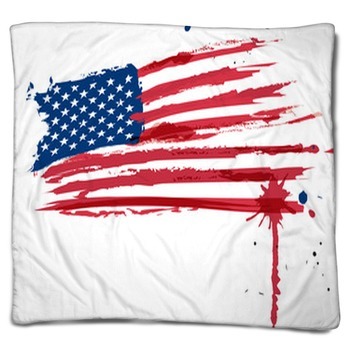 You can reach for the stars and find the American dream right on your couch with these American flag blankets and pillow cases. 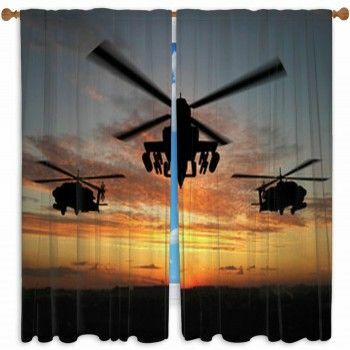 These custom size blankets are the perfect tribute to your love of the red, white, and blue. 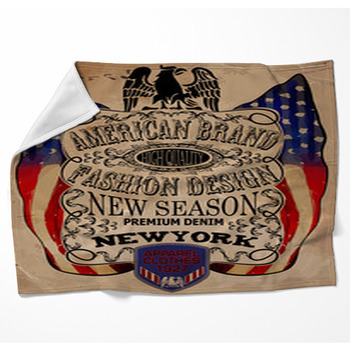 Let us help you celebrate America in style with either your designs or our designs. 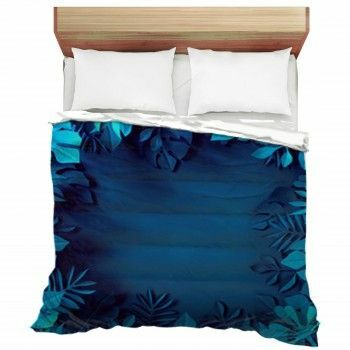 Just like you respect this country, we respect your design choices.